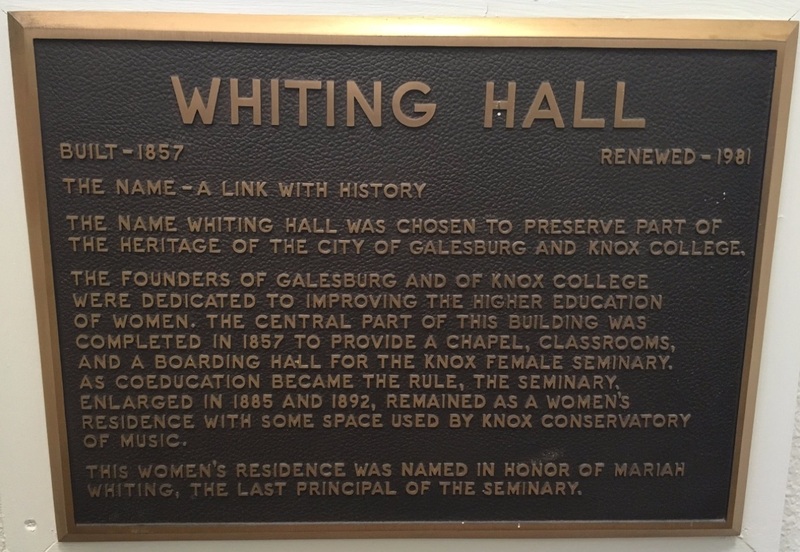 Whiting Hall is a 60 unit property the senior and disabled community of Galesburg, IL in Knox County. 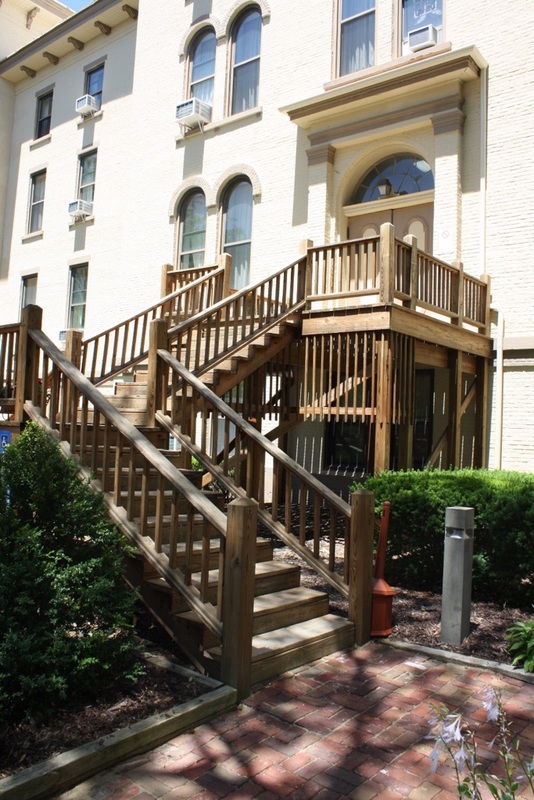 Built in 1857, this historical five story building was formerly a women’s dormitory for Knox College. It was constructed on a stone masonry foundation with wood framed upper floors and heavy timber framing details. 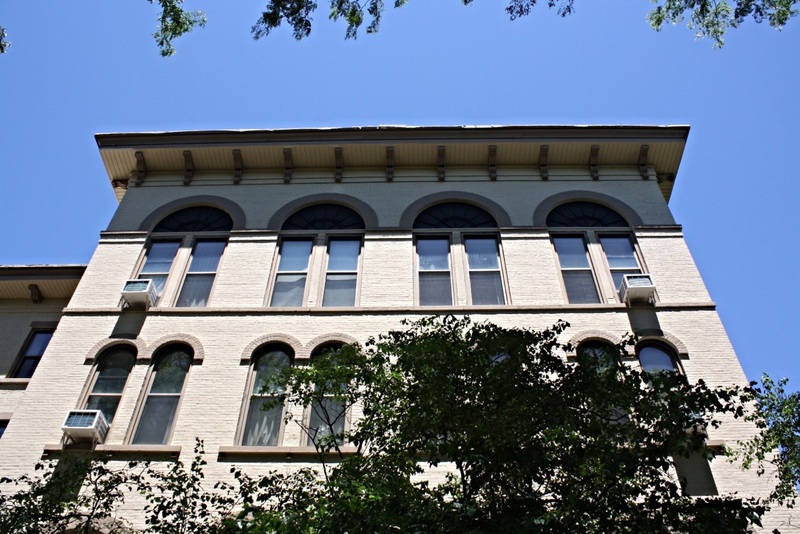 Exterior facade is painted brick masonry. The property was renovated and turned in to a residential HUD property in 1981 but has not been substantially renovated since that time. 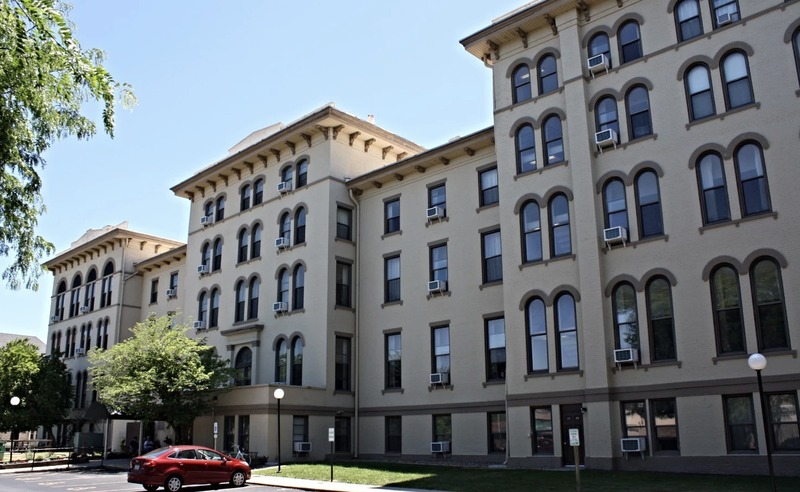 The building is comprised of 2 studios, 48 1 Bedroom Units and 10 2 bedroom units. 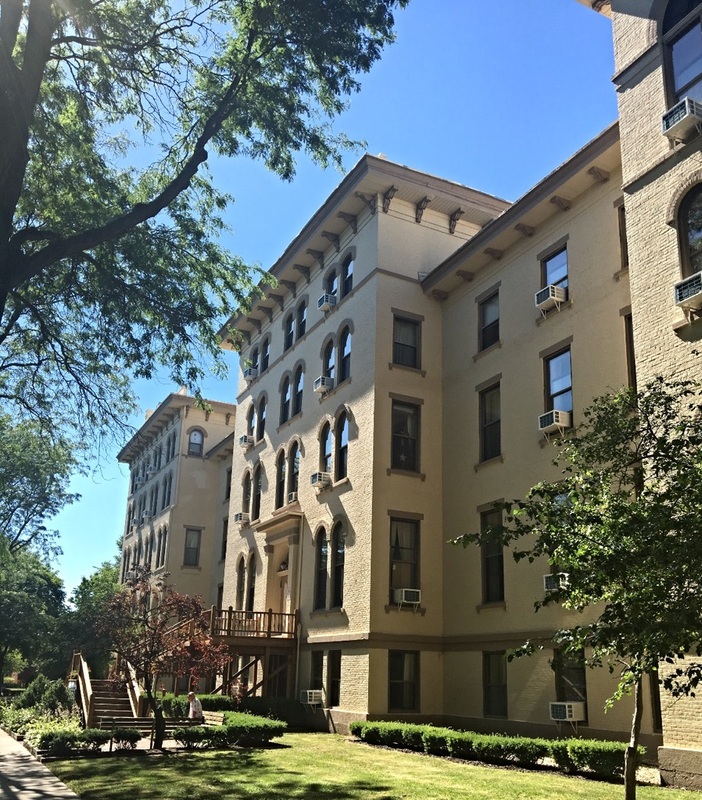 In order to extend the useful life of this property and improve the housing of the current elderly and disabled residents, the developer is renovating this property via IHDA's tax credit program. 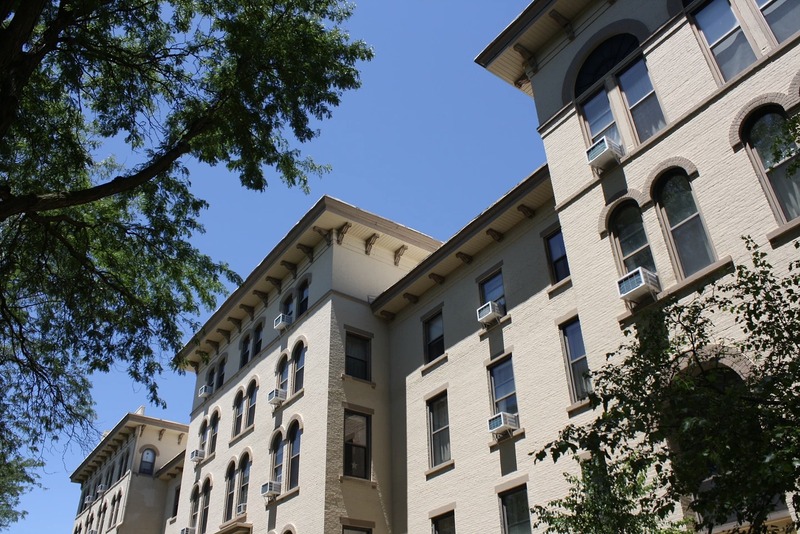 The scope of renovation will include interior unit upgrades to modernize the residents' living spaces as well as energy upgrades to energy star appliances in order to facilitate more efficient energy consumption and better long term operating stability. Our team is providing architectural services including construction documents and construction administration. Project awarded 9% TC spring, 2016.